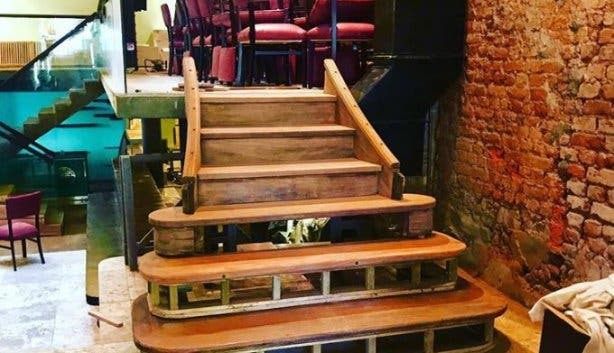 NOW OPEN: Macau Asian Taverna In Cape Town: What Lies Up The Teak Staircase? 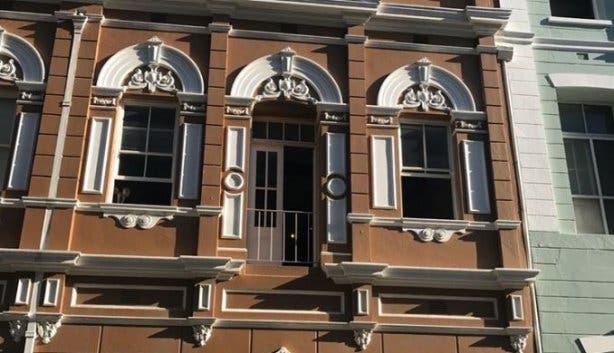 NOW OPEN: Macau In Cape Town: What Lies Up The Teak Staircase? Raw brick walls, the royal colours of purple and turquoise, mirrors, and an impressive teak staircase leading to an exclusive cocktail bar. Macau, Asian inspired Restaurant and Cocktail Bar, promises to delight all the senses. The minds behind Chi Cha, Three Wise Monkeys, Sundoo, and Seelan, bring you Macau (pronounced "ma-cow"), an Asian taverna and cocktail bar located in a Victorian building in Hout Street. WHAT CAN YOU EXPECT AT MACAU? Something different. From the decor designed by a French interior designer to the food, Macau will offer a vibey and fun ambience, look and feel. Macau (officially the Macao Special Administrative Region of the People's Republic of China) is an autonomous territory on the western side of the Pearl River estuary in East Asia. Macau is one of the most densely-populated areas in the world and is home to 17 Michelin-starred restaurants. Macanese cuisine is unique to Macau and is a blend of Asian and Portuguese flavours. 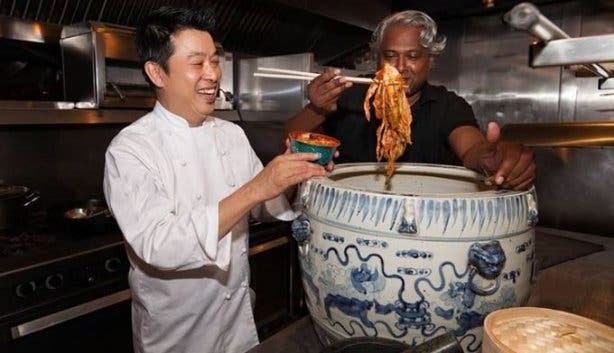 Chef Kuan Lai, former chef at the award-winning Kitima in Hout Bay (now closed), who had previously worked in Macau will be heading up the kitchen at Macau Asian Tavern. 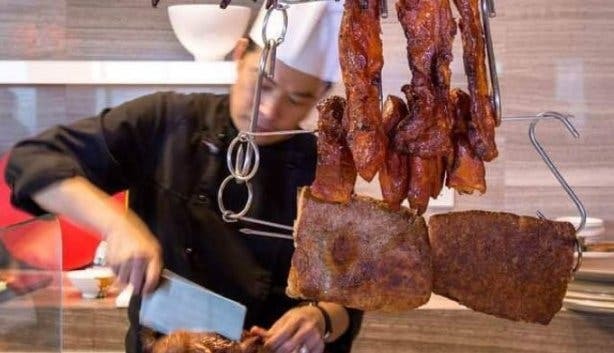 He is creating the new menu from which you can look forward to award-winning China Town Roast Duck and a Cantonese Barbeque collection coming to the Mother City. On Sundays, Macau will host a blissful Sunday buffet brunch with live music. A secret speakeasy offering phenomenal cocktails at The Art of Duplicity in Cape Town. When you're in Sea Point, wise up and stop by Three Wise Monkeys. Also in Sea Point, your favourite wine plus retro decor at ChiCha Wine Bar. Delectable Mediterranean eats at Seelan Restaurant in the V&A Waterfront. Eastern cuisine with a Durban Twist at Sundoo in Sea Point. Keep up with all the latest and greatest new happenings in Cape Town. Here are some awesome places to grab a cocktail in the city. Incredible views at Cape Town’s Rooftop bars.